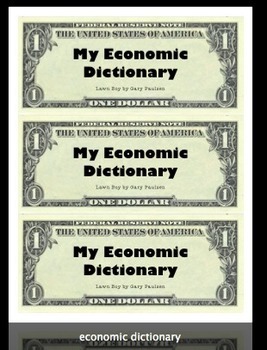 While reading Lawn Boy we studied the economic vocabulary. We created vocabulary dictionaries and used these as our covers. Print on card stock and cut apart. Cut printer paper into thirds and staple ten pages behind this cover page. Add more pages as needed.